Tutor with Justine K., an experienced AP teacher! To book your tutor, click Step 1 and follow the instructions. Once you have booked your tutor, remember to come back here to pay for your tutor by clicking on Step 2 and following the instructions. Once both steps have been completed you will receive a confirmation that your tutor has been booked and payment has been received. 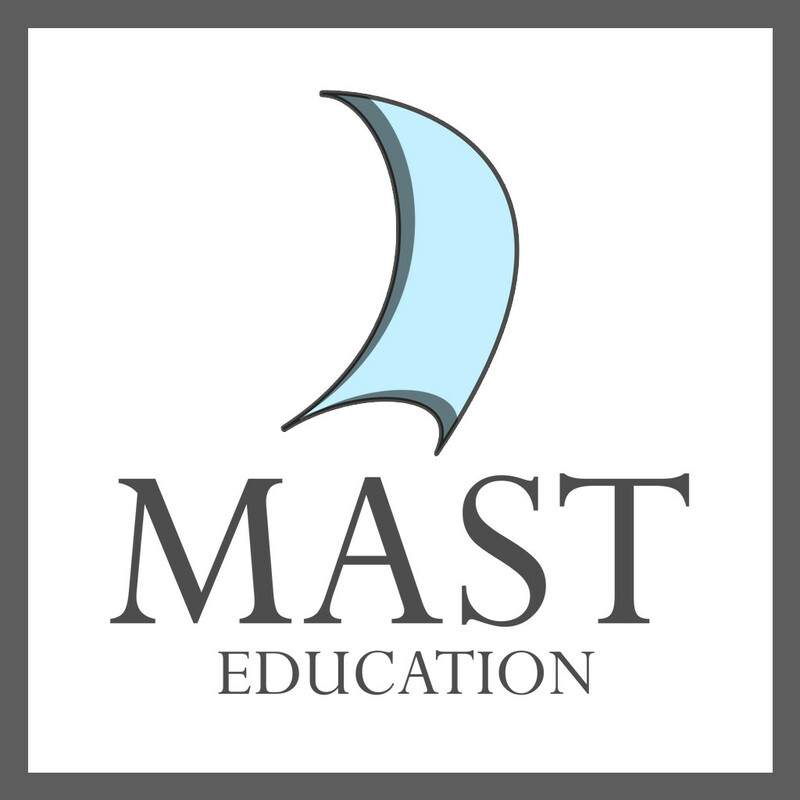 Thanks for your interest in tutoring with MAST Education! We'll get back to you as soon as possible with further information pending the Tutor's availability. which you can book your 30 min free trial. Currently teaching AP English Language and Composition, SAT/College Prep, 11th and 12th Grade Level English, at a school in Maryland, US. Get in contact with this tutor Send a message and you will get a response shortly How can we help? For every new tutor you pair up with, your first 30-mins are free, guaranteed. We want to make sure your tutor is a good fit for you. Book here. Check back soon to watch Justine teach! I went to college as a chemistry major with the intent of going into the field of forensics. I quickly decided I loved working with people too much to spend my life in a lab and that I should explore teaching as a possible career. I have always loved to read and write, so English seemed like a natural fit. I kept a chemistry minor, but graduated with an English education degree. I love working with students and watching them grow as people. I especially love having real conversations with my students and preparing them for the "real world". I have a daughter who will be two in February. The 30-min free trial is a no obligation lesson that lets you, the student, determine if your tutor is right for you. Go ahead and get started today. Having issues with scheduling a lesson? Click here. AP is a registered trademark of the College Board, which was not involved in the production of, and does not endorse, this product. IB is a registered trademark of the International Baccalaureate Organization, which was not involved in the production of, and does not endorse, this product.